CRT Cloud have invested time and resources into becoming experts in cloud hosted technology. A few years ago CRT Network Solutions realised the need to expand into cloud hosted services. 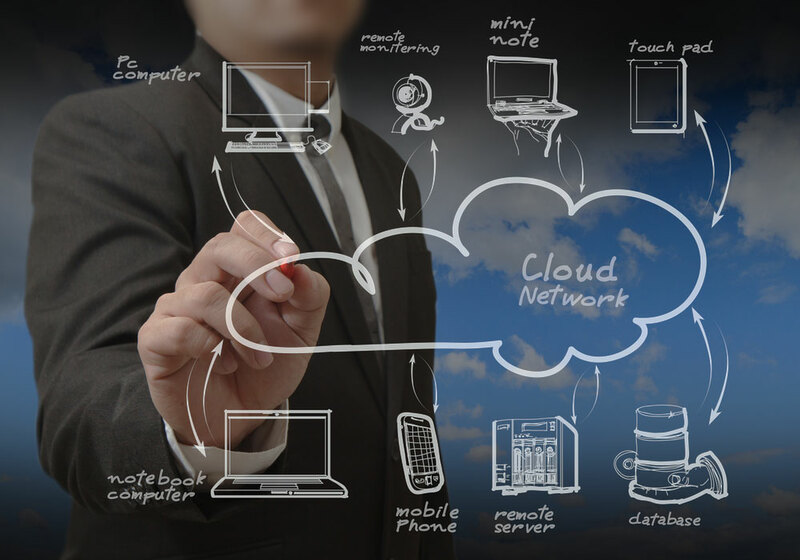 We have trained staff that understand cloud hosted technology, its pitfalls and its benefits. If you are looking for a Cloud consulting company that is always readily available, please contact one of our friendly CRT Cloud staff. We would be happy to assist. CRT Design Works create beautiful looking websites that are optimised for high Google rankings. When designing our websites we make sure to follow strict SEO (Search Engine Optimisation) rules. It can sometimes take a short while to get to the first page of Google, however we at CRT Design Works give your website project the best shot at it. If you want an example of what we can do for you, please contact us. Visit www.crtdesign.com.au for the best in website design. This is where is all started. CRT Network Solutions have been providing IT Support in Brisbane, Sunshine Coast and Melbourne for over 10 years. Our staff are experienced in Server technology and in supporting networks and their IT systems. If you need any assistance with IT Support, or Server Support, please visit www.crtnetworksolutions.com.au.